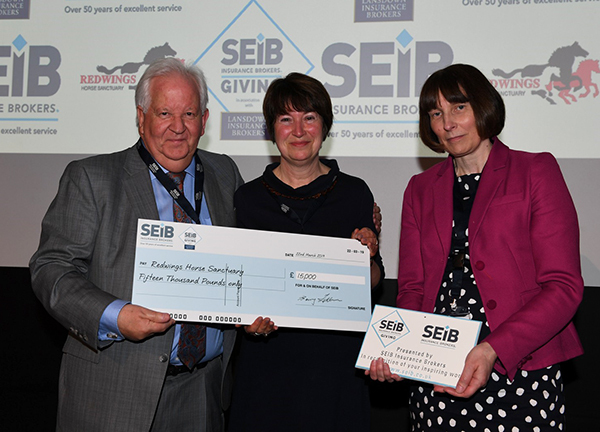 Redwings awarded £15,000 at SEIB Charity Awards! Money will help renovate Horse Hospital treatment room. Snap up beautiful artwork at our annual Art Sale! 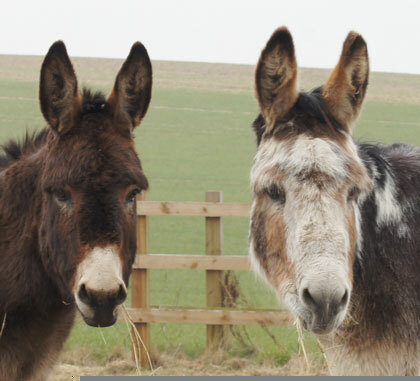 All the money raised will support the rescued horses and donkeys in our care. 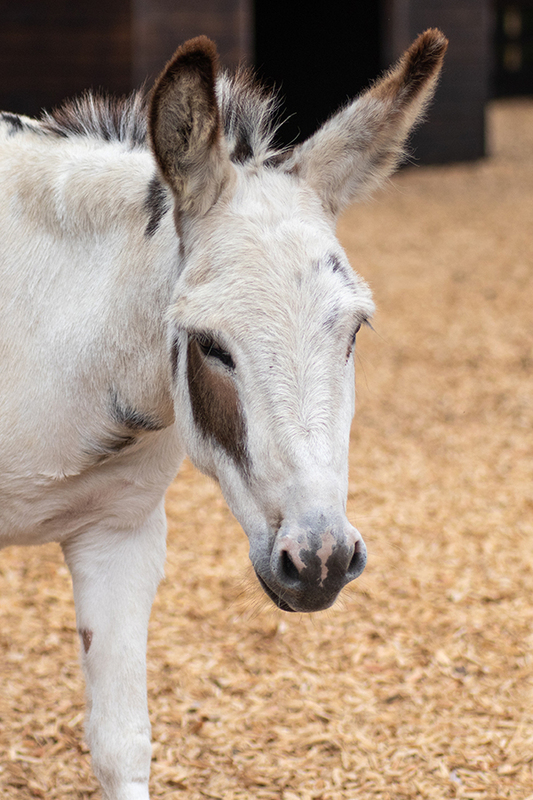 Purchasing a Charity Gift from Redwings will help rescued horses and donkeys. 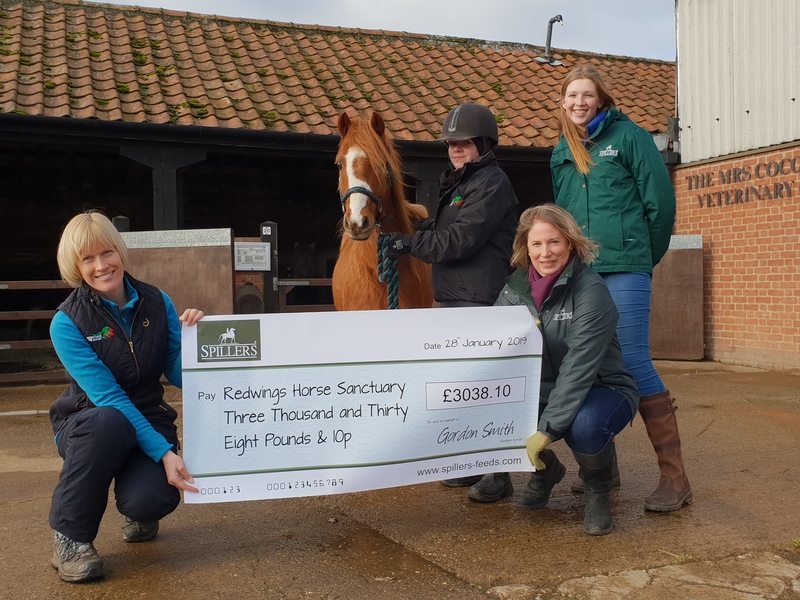 Spillers donates over £3,000 to Redwings! This money will help provide the care our herds need this winter. Morello gets to enjoy an extra-tasty treat! 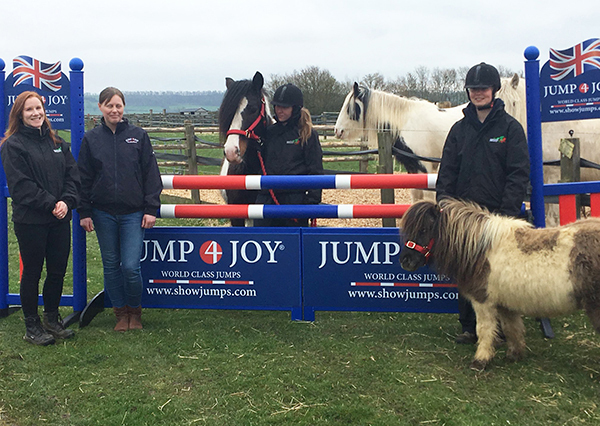 CVS Group's Equine Division chooses Redwings as charity of the year! Staff will be fundraising for Redwings throughout 2019.